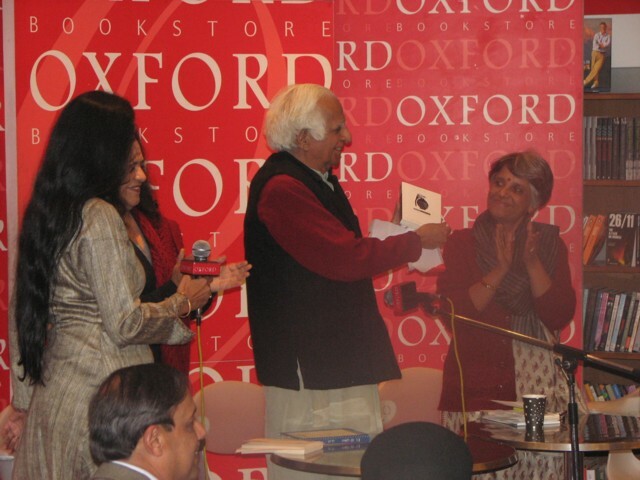 Newly released edition of Fear Factor Terror Incognito was launched in New Delhi, India, on December 10. 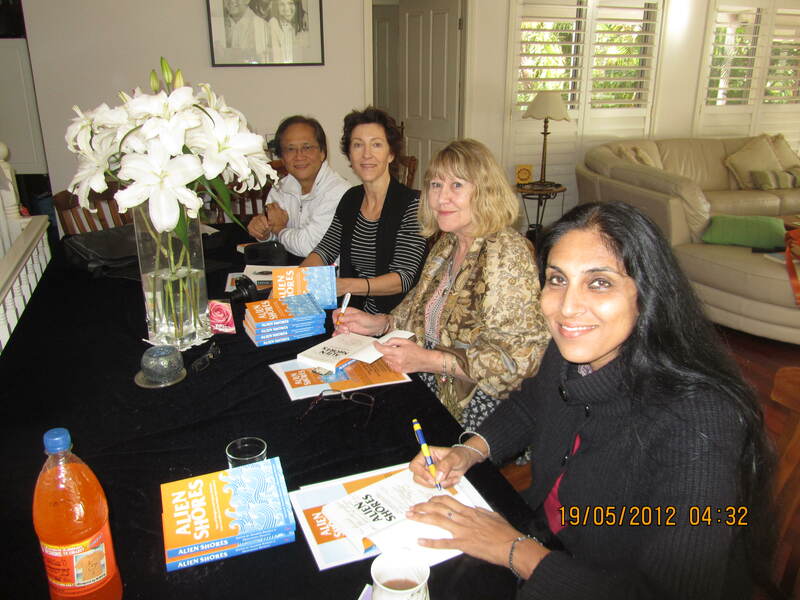 Author Sujata Sankranti also emailed to say that the New Delhi launch went very well and there was a reading from her story “An Eye for an Eye”, which is included in the book. 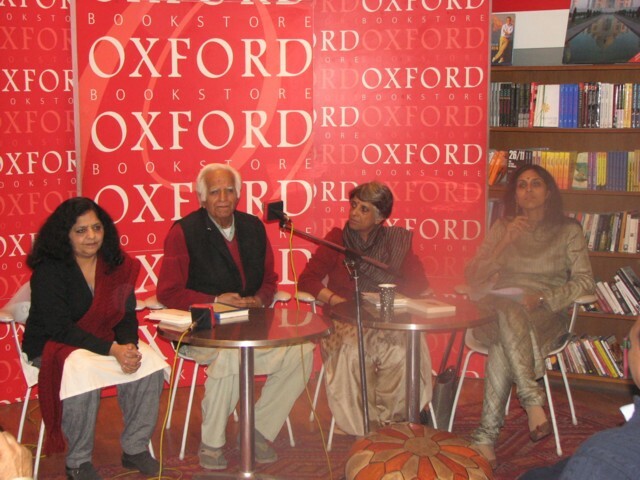 Photos from Meenakshi of the Delhi launch at Oxford Bookshop by Urdu writer Joginder Paul. 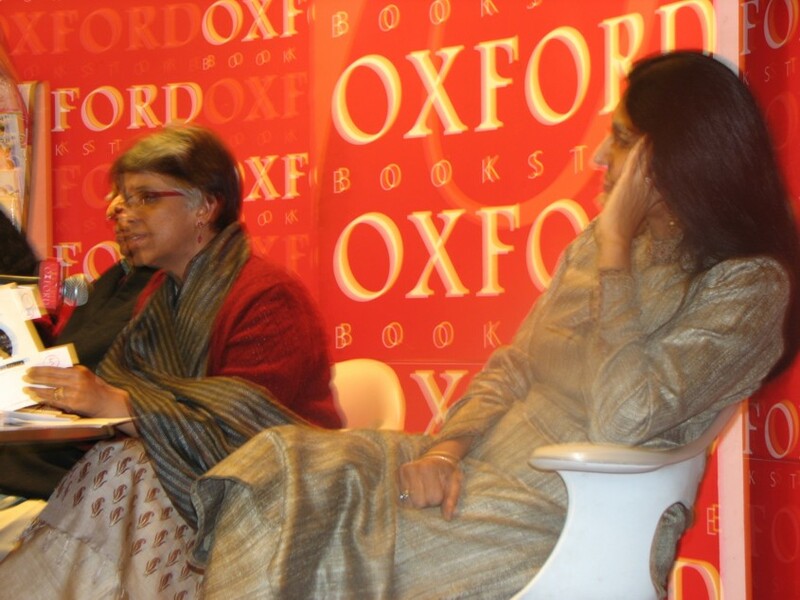 Speakers: Meenakshi Bharat (editor), poet and academic Sukrita Paul Kumar and theatre personality Renu Chopra. Next Indian launch will be in Goa in January 2010. Media attention for the Indo-Australian collection of stories, Fear Factor Terror Incognito, from newspapers, blogs and webpages has begun. The Delhi book launch and the visit to Kerala by Sujata Sankranti Rao has gained some media coverage for the book. I’m told that ten media networks covered Sujata’s visit to Kerala. 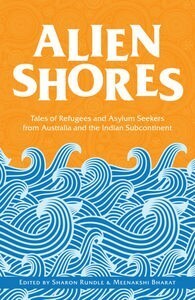 While the book can’t be imported into Australia as it will be published here in the New Year, overseas readers can buy a copy from Oxford Books in Delhi where it has been given the ‘thumbs up’. Try creating a digital storyboard. You can use a video software program on your PC or go to Microsoft Photo Story or a similar website to begin digital storytelling–using pictures, text, audio commentary and music to tell a story.